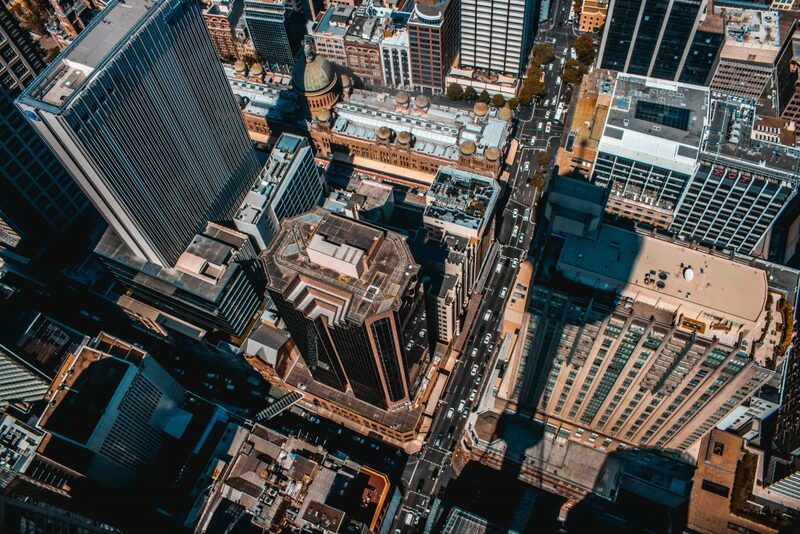 New data from CBRE reveals that a total of $32.8 billion in commercial property changed hands in Australia in 2018, with Sydney emerging as the number one destination for capital. The data takes into account sales of office, industrial, and retail property valued at over $5 million. It shows that 2018 transactions fell 9 per cent shy of the $36 billion recorded in 2017, with the decline partly attributed to a fall in offshore buyer activity during the period. Offshore buyer activity accounted for approximately 28 per cent of the total transaction volume, slightly down on the five-year average of 31 per cent, said CBRE’s Head of Research, Australia, Bradley Speers. “Despite the slight decrease in offshore buyer activity, the average foreign investment deal size in 2018 was $74 million – significantly higher than the $34 million deal size typically seen for domestic investors,” Mr Speers said. While Chinese investment remained sluggish in 2018, recording its lowest total since 2013 at just over $1 billion, Hong Kong buyers were significantly more active with a 200 per cent increase in capital deployment. After declines in 2017, both the Americas and EMEA regions increased their investment in Australia at 9 per cent and 34 per cent respectively. Sydney continues to be the preferred destination for investment ($12.5bn) in Australia, followed by Melbourne ($8.5bn), Brisbane ($5.4bn), Perth ($2.2bn), and Adelaide ($1.1bn). “We are seeing a continuation of the natural flow-on effect to Sydney CBD’s fringe markets, with these markets benefitting from greater levels of enquiries as a result of limited space in the CBD,” Savills national director for Research & Consultancy, Shrabastee Mallik, told The Australian. In comparison to 2017, Sydney and Brisbane experienced declines of 17 per cent and 14 per cent respectively, while Melbourne recorded a 12 per cent uplift in investment – driven predominantly by a 50 per cent increase in retail investment. Perth reappeared on the investment radar, with overall investment activity growing 6 per cent, marking the highest level of transactions since 2013. This improvement was driven by a 51 per cent increase in office transactions to over $1 billion, while offshore investment doubled from 2017, accounting for 38 per cent of total transactions during the period. The significant level of buyer activity in late 2018 is expected to lead to a strong start for transactions in 2019, said CBRE’s National Director, Capital Markets – Office, Flint Davidson. “While there remains some uncertainty around bond rates, redemptions, political instability and debt sourcing, this also creates opportunity and the fundamentals for most of Australia’s major markets remain positive, particularly in relation to the leasing market,” Mr Davidson said. “While stock availability remains tight in Melbourne and Sydney, we anticipate these two markets to be the most sought-after destinations for investment in 2019, while Canberra is also expected to see significant trading this year. The total number of transactions (819) in 2018 fell 10 per cent to the lowest levels recorded since 2013 – illustrating how pricing and availability continue to act as the biggest obstacles to acquiring assets. “With a large volume of institutional grade stock transacting over the past four years, we expect investment volumes in 2019 are likely to remain subdued by comparison, with diminishing availability of stock, tighter credit controls and firm asset pricing expected to hamper transaction activity,” Mr Speers said.